No water was used on this heavily soiled car. Dri-Wash was applied to sections and you can easily see the difference. 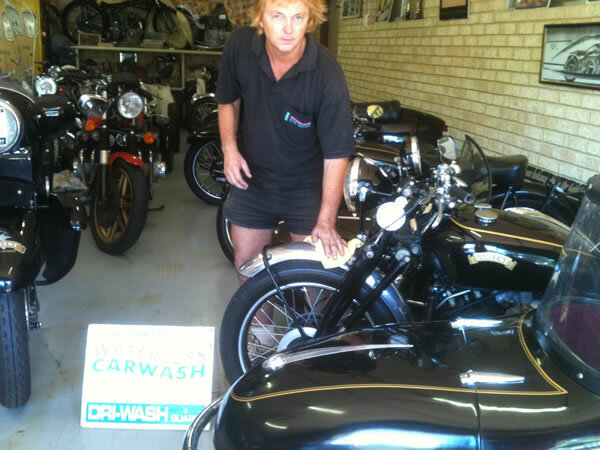 We were called in to find out why there were blotchy stains on the fuel tanks and guards on these bikes. Our investigations discovered that the bikes had been treated with a very well known common household polish that contained a high level of a certain kind of silicone which is harmful to auto duco. We applied…Dri-Wash Waterless Car Wash…. The end result was…. not only remove any dust and dirt the product most importantly removed the build up of damaging silicone that had created the stains to give a youthful shine and protection restored. Once again Dri-Wash ‘N Guard produced another professional result. Classic Monaro Waterless Carwash Unbelievable restoration! 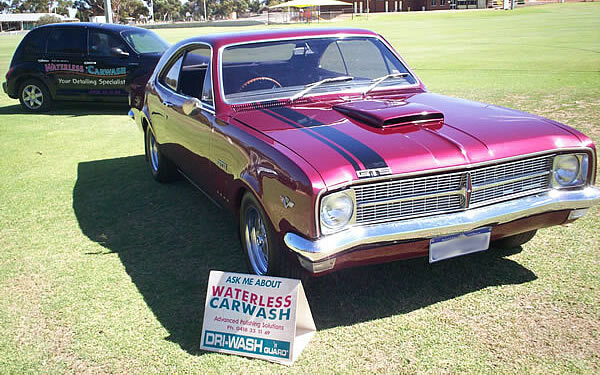 We used Waterless Carwash Dri-Wash’n Guard to give this classic Monaro back it’s original shine! A Great NEW Accessory from Waterless Carwash! Made from a revolutionary yarn, the Waterless Carwash ULTRA MICROFIBRE BUFFING TOWEL consists of microscopic, wedge-shaped polyester filaments and a nylon core that causes it to absorb quickly and efficiently, as well as pick up dust and micro-particles like a magnet. 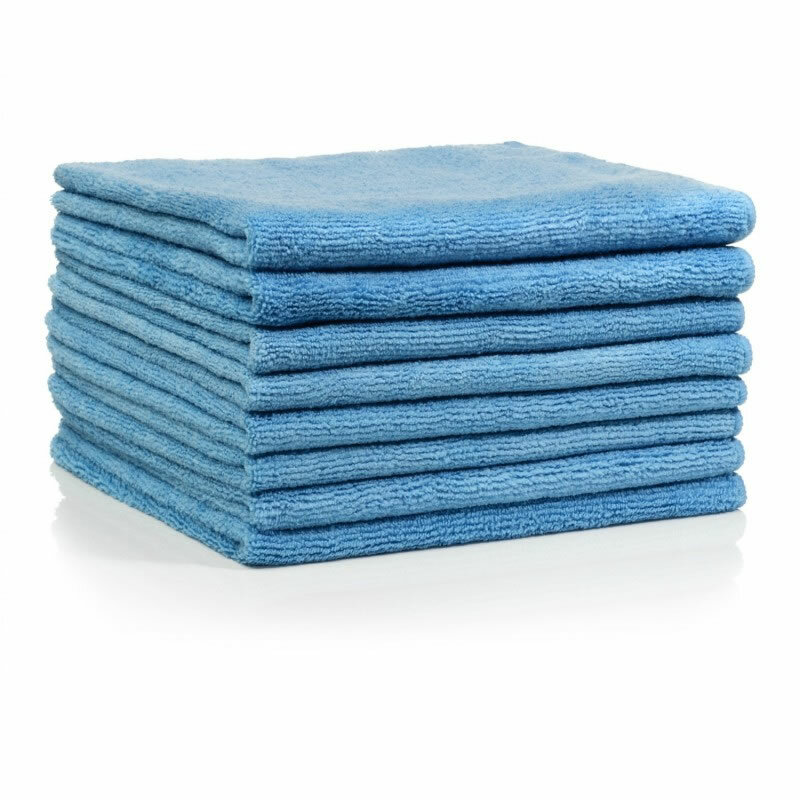 This thick, plush towel is superior for removing smudges, dust, oils and grease from virtually any surface. The unique construction of this towel allows it to penetrate and absorb all particles, giving you that deep-down shine, without scratching the surface of your vehicle. Each MICRO FIBRE BUFFING TOWEL is highly absorbent and durable, as well as safe for all surfaces – including clear coat! It is machine washable without bleach or softeners and, if cared for properly, can be washed approximately 500 times and still retain its incredible characteristics!